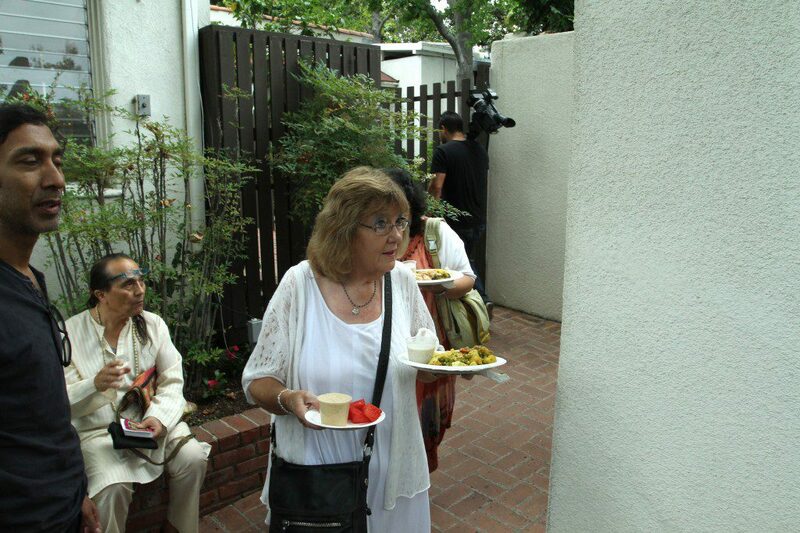 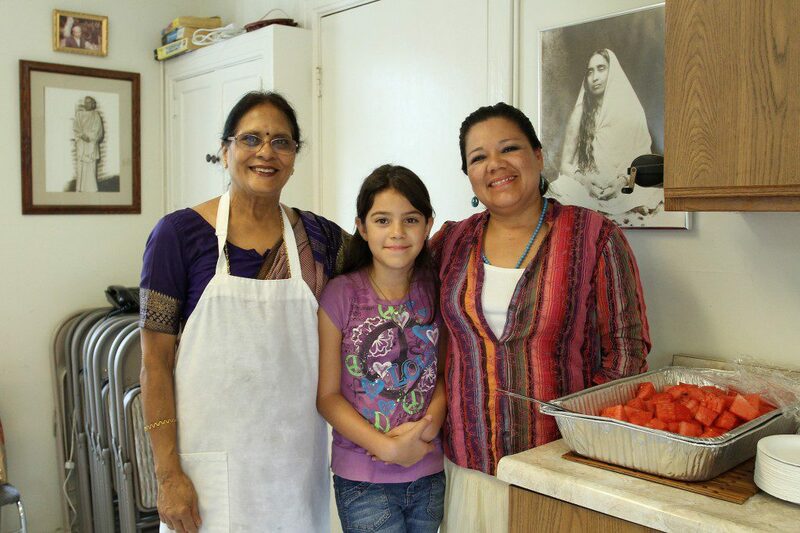 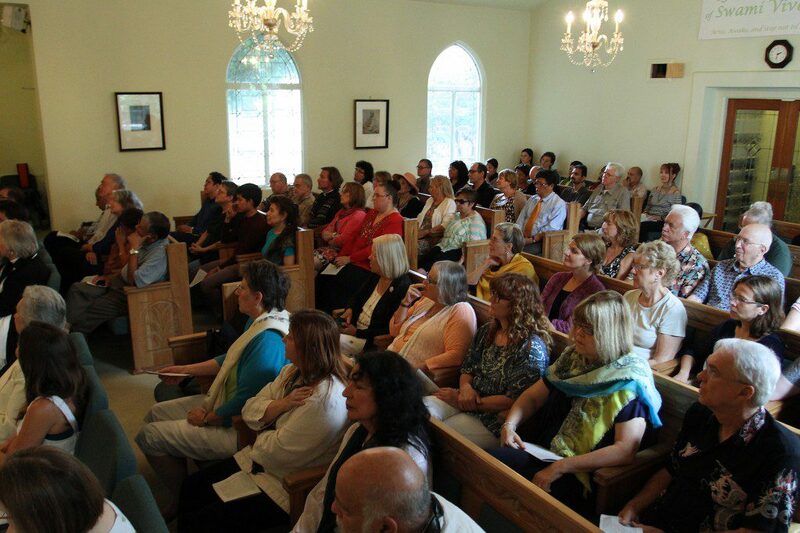 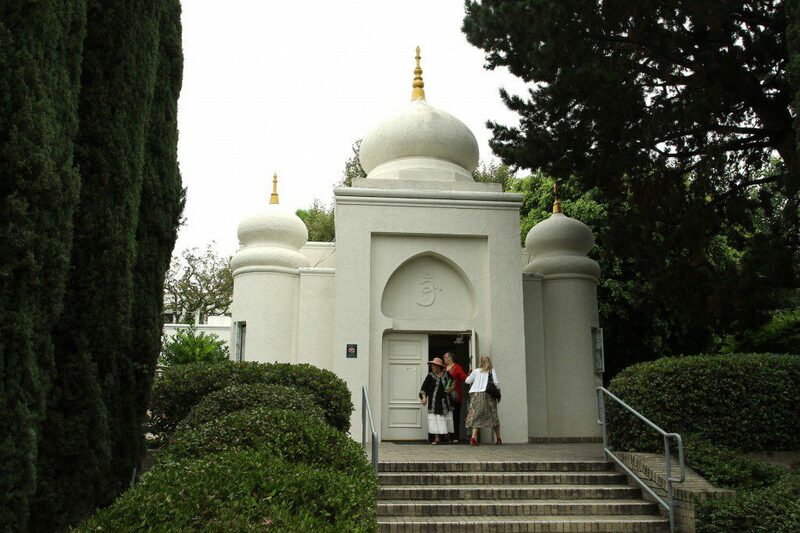 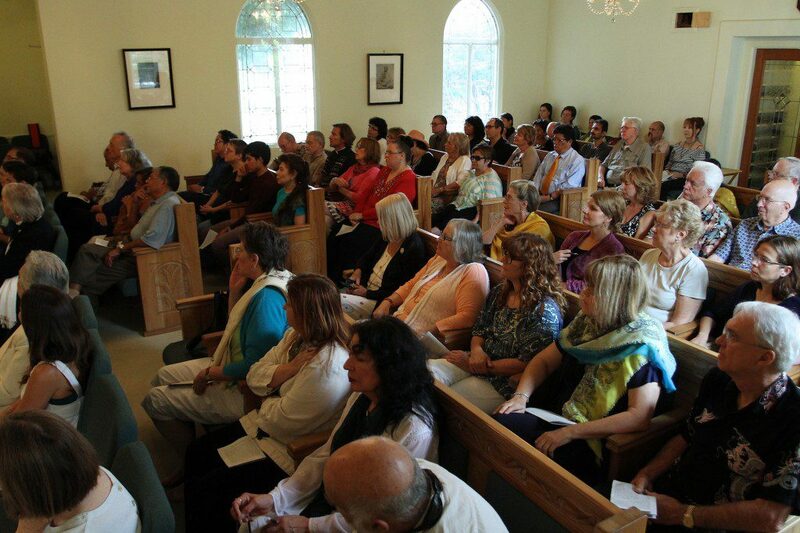 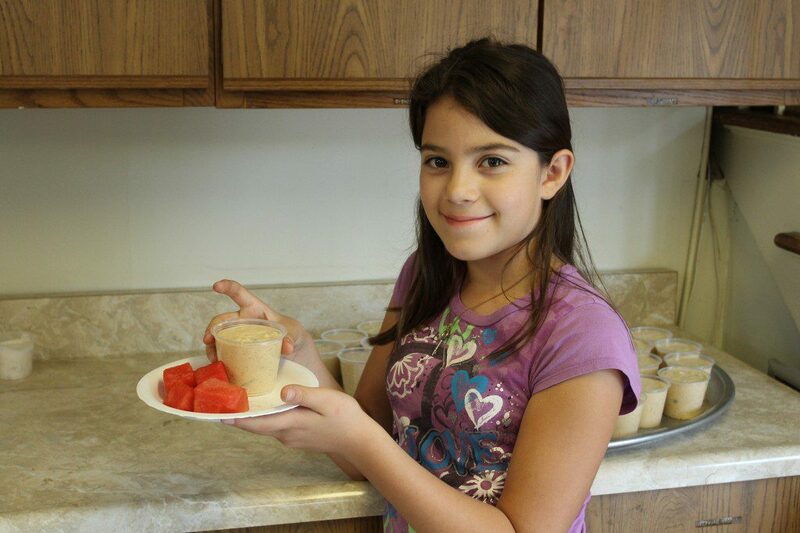 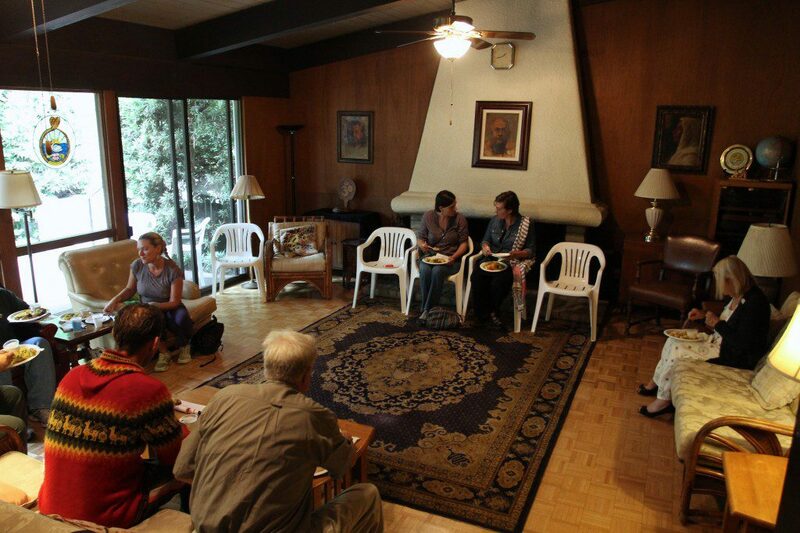 The Hollywood Vedanta Temple is open daily to the public. 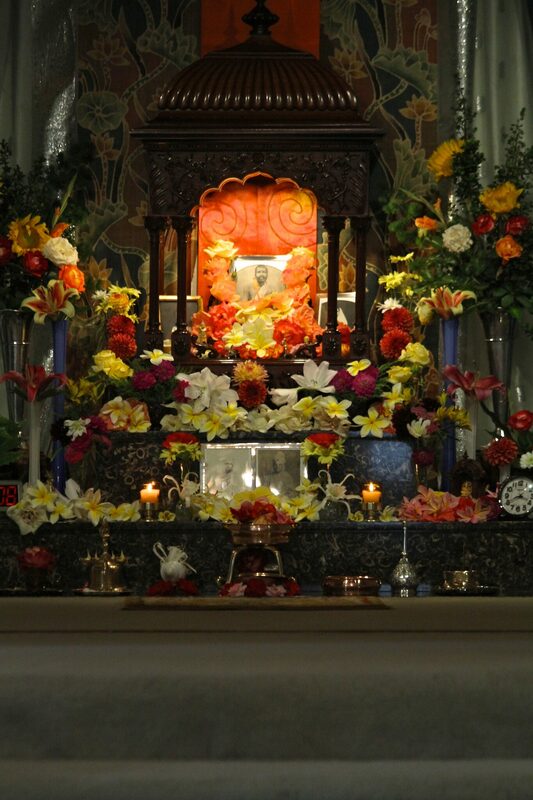 Temple activities include a daily worship, meditation and vespers services, special puja celebrations, Sunday lectures, classes, Ramnams, retreats, seminars, and workshops. 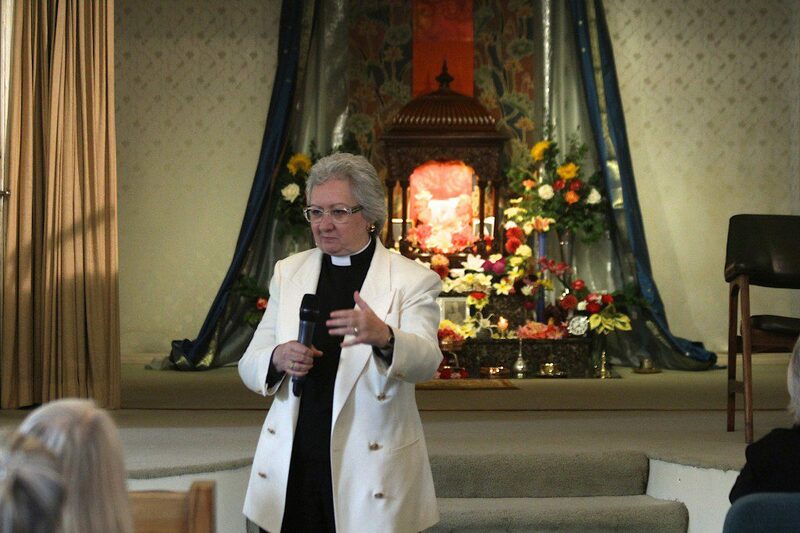 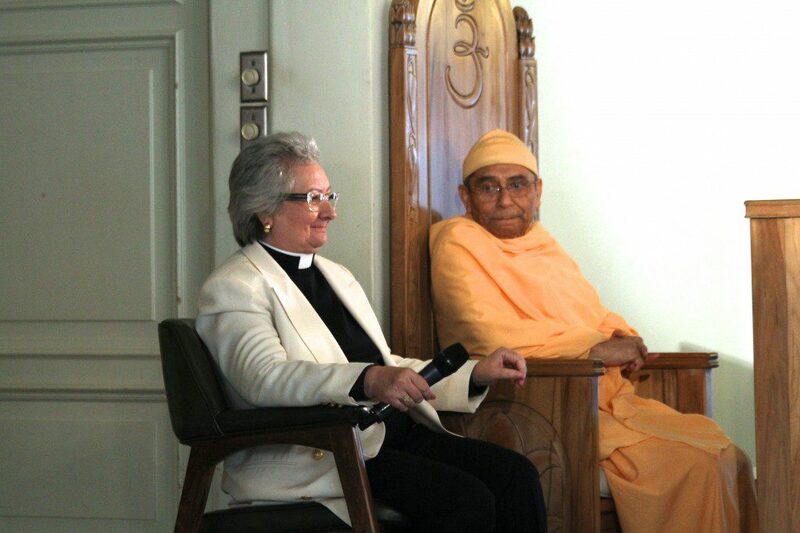 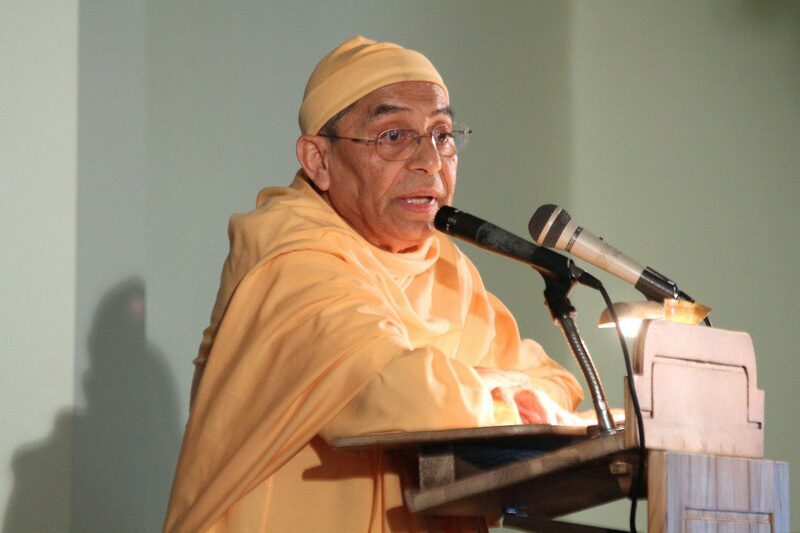 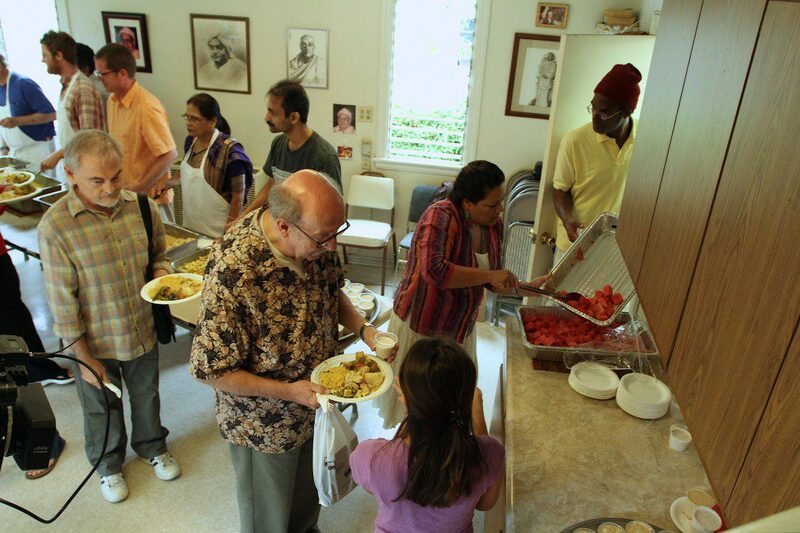 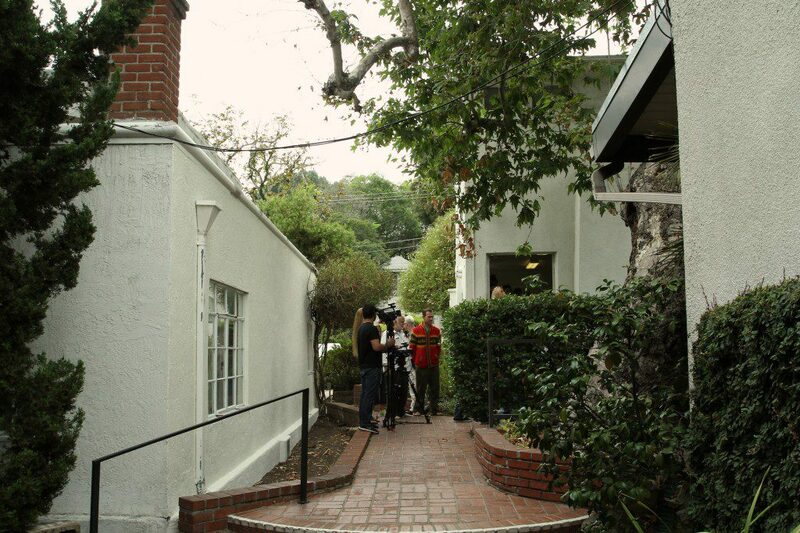 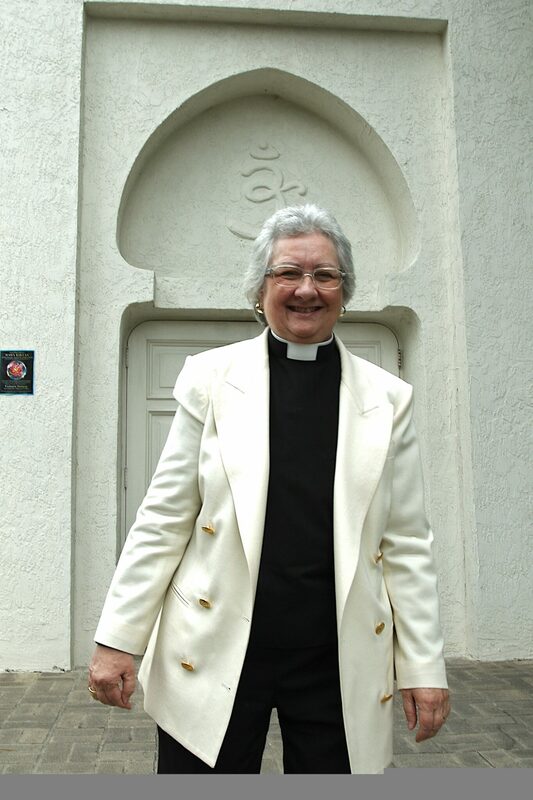 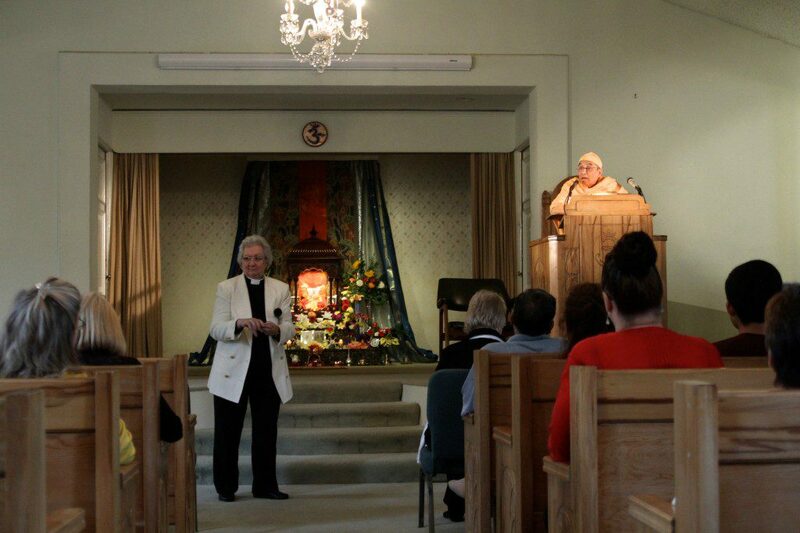 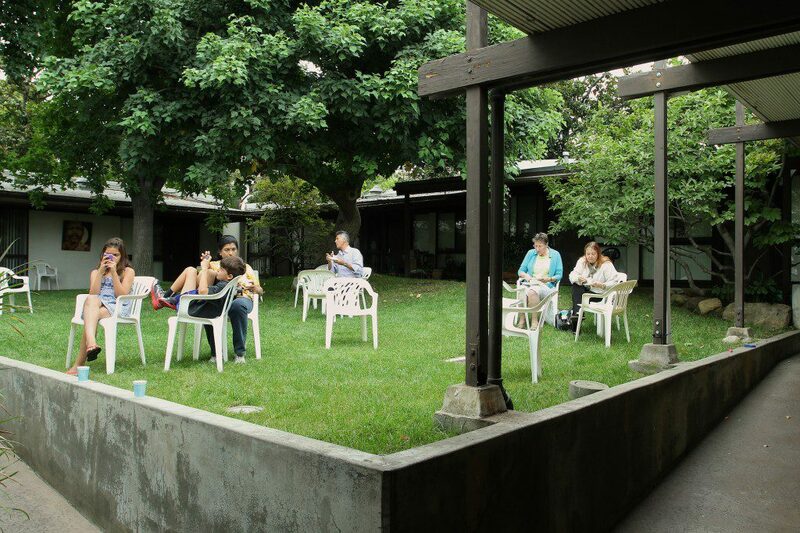 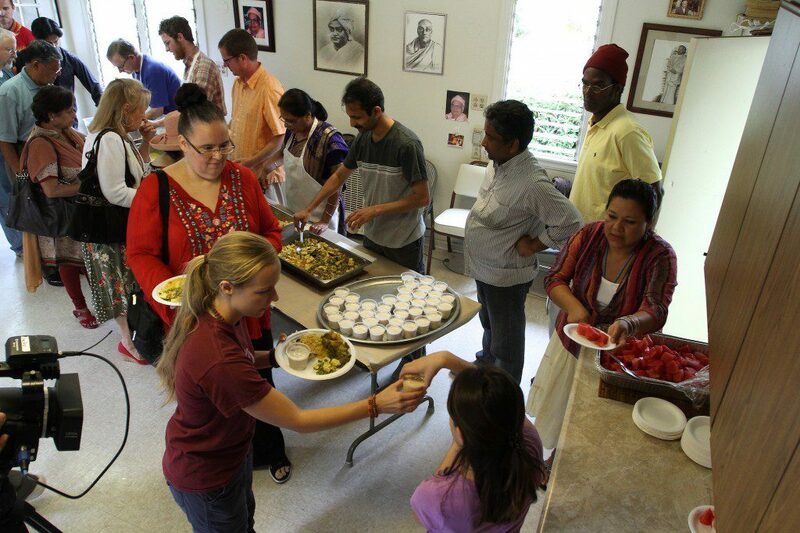 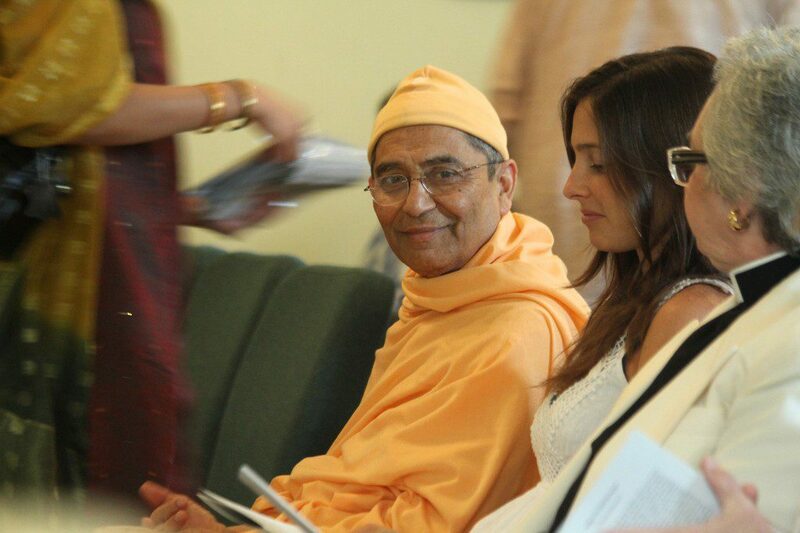 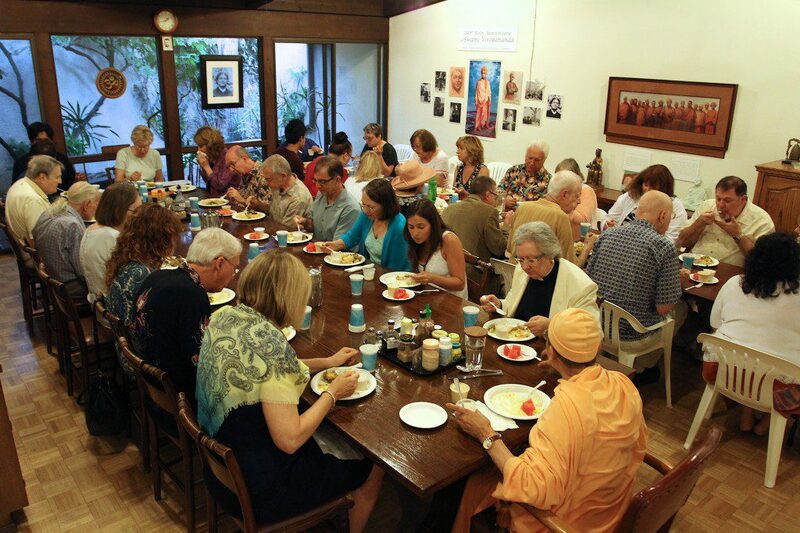 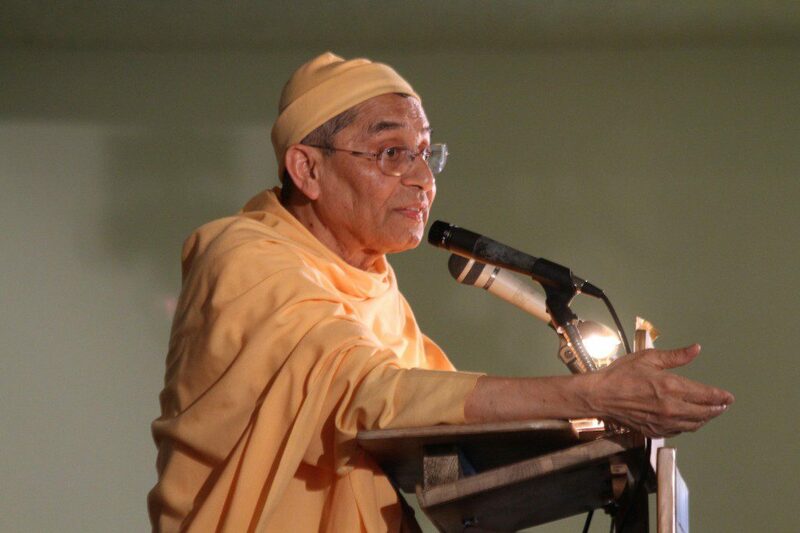 In Hollywood, the Vedanta Society has a monastery and a convent.